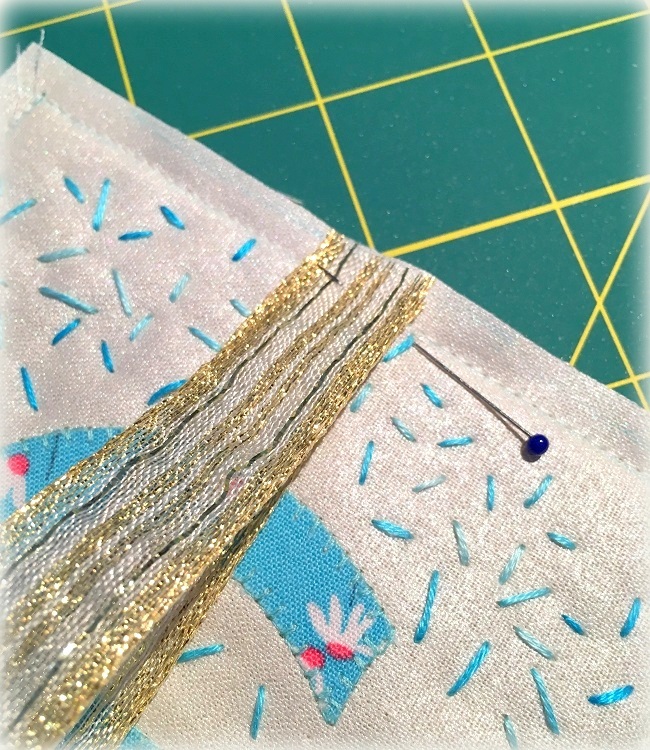 This entry was posted in Needlework and tagged Aurifil, Aurikids, Embroidery, Embroiery Floss, Handwork, Pillow Ornament, Stitching With Kids. Bookmark the permalink. 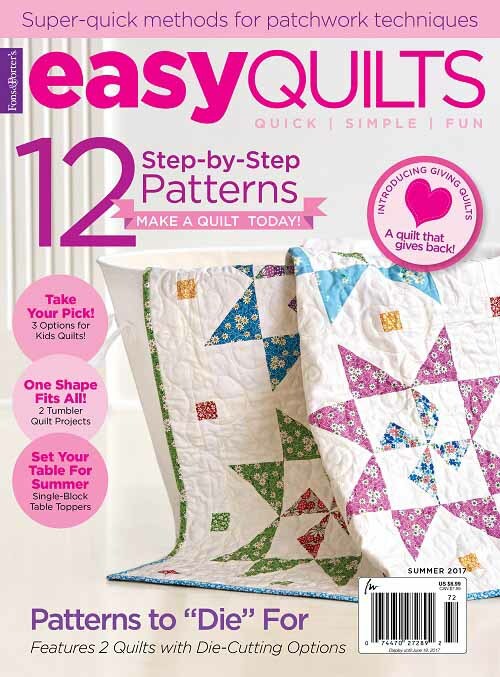 ← HOME TO ROOST in Quiltmaker’s May/June 2018 & MORE GIVEAWAYS & GIVEAWAY WINNERS! First Place with a Blue Ribbon! Congratulations, Gwendolyn on your win and on Spool-en-Dids. 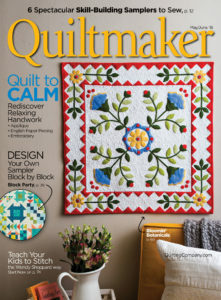 You and your mom are very talented stitchers. So glad your daughter is joining you in your creativity. That is such a cute little project for an early sewer. 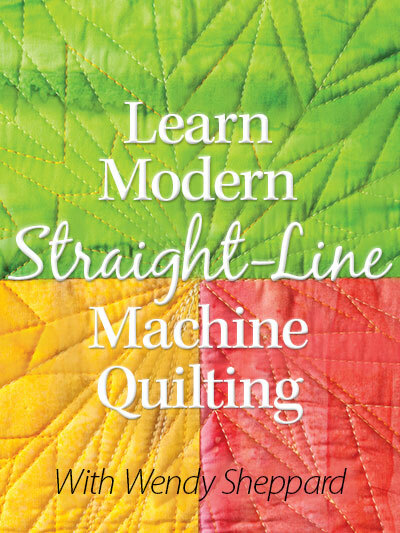 Great tutorial as well. 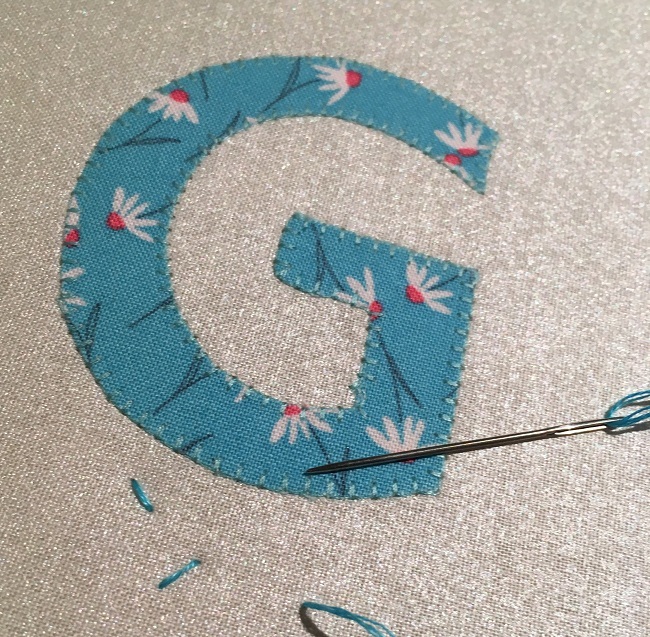 I love seeing the blue ribbon on top of Miss G’s beautiful stitching. Excellent tutorial. You two make a great team. 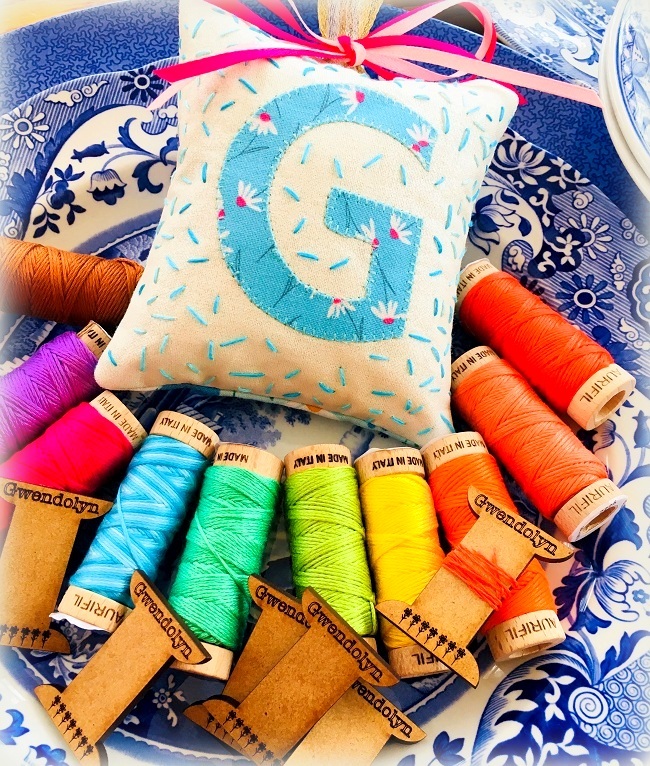 I’m impressed that Curly Girl Fabric has SOLD OUT of Miss Baby’s thread collection so soon. I’m sure she’ll get more in ASAP. Please send my congratulations to Miss Baby!!!! 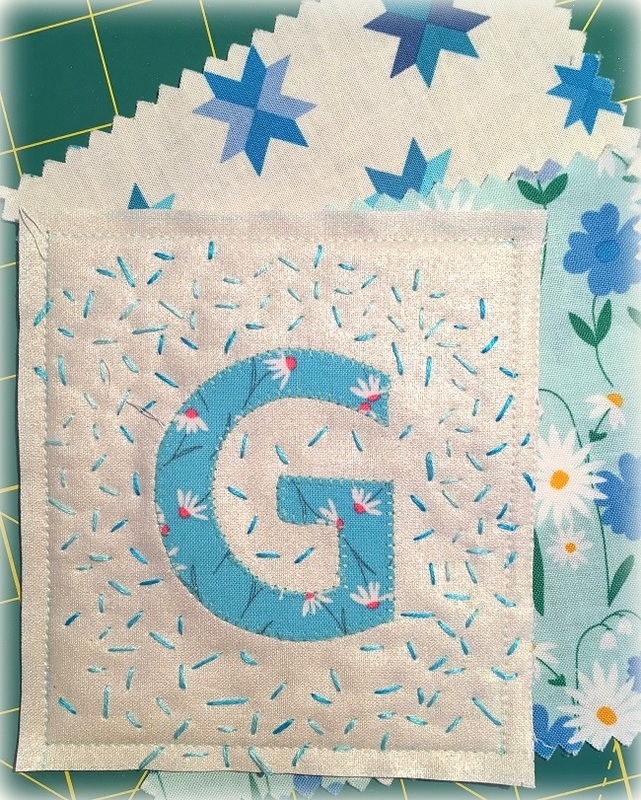 Hello Wendy; Gwen has done a fabulous stitching job on this adorable project! 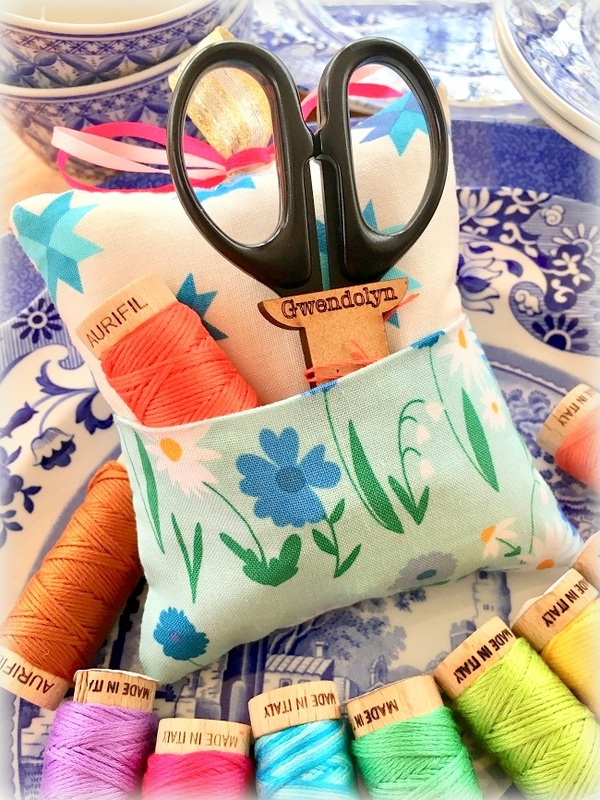 I do not have any children to share my stitching knowledge with, but find this all to be such a magnificent idea and hope that thousands of people do take the time and teach stitching to a child in their lives! 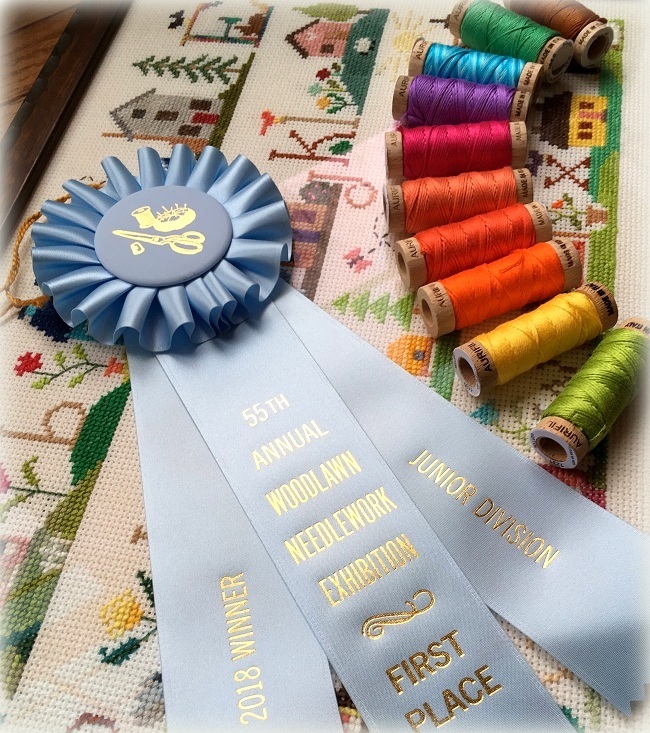 Congrats to Gwen also on her Blue Ribbon, her cross stitch is beautiful and well deserves that fabulous Special Ribbon! Thank You for sharing and have a great day! Congratulations to Gwen on her blue ribbon and to mom for her part in the project :). 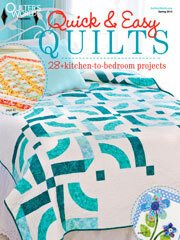 “Discovered” your kids’ stitching projects through your piece in this month’s Quiltmaker. 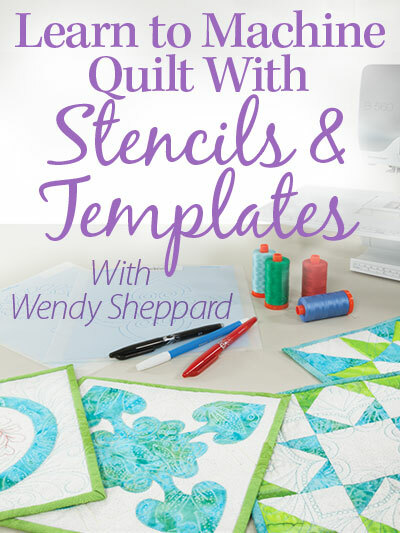 Looking forward to teaching my 8 year old granddaughter to cross-stitch using your spool-en-dids tutorials. Could you please tell me about the Christmas tree stitchery that Miss Baby did? 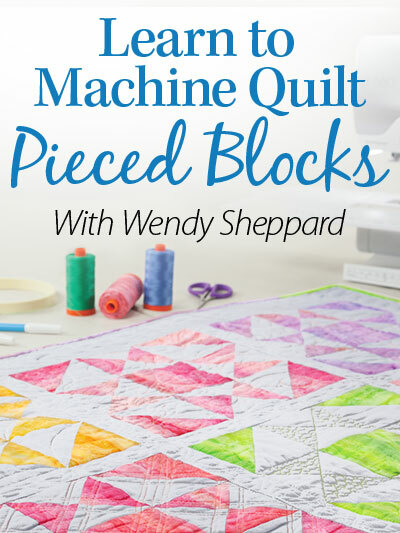 Was it a purchased pattern or one you devised? Thanks so much! I’m glad to see this project has finally gotten off the ground. 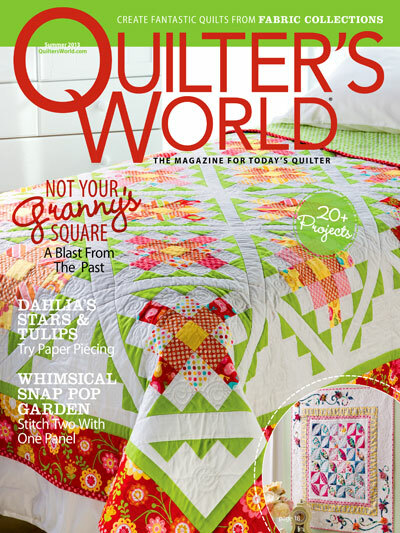 It’s a wonderful idea and Aurifil’s support should be very helpful. 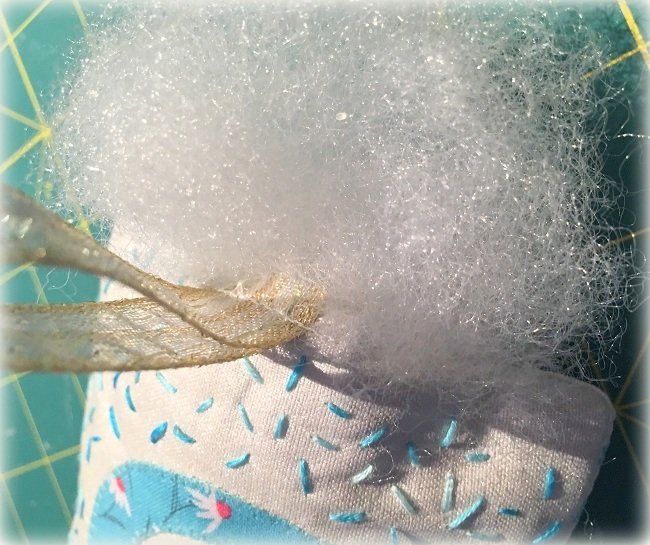 I read the post on the Aurifil blog about all the young participants. Inspiring. Congratulations to Gwendolyn on her blue ribbon. You’ve protected her privacy for so long, it must be hard to share her publicly, but exciting,too, as she explores a bigger world. Very impressive. So happy to see Gwen following in your footsteps. She is fortunate to has such a wise mentor. Wishing both of you many hours of collaboration together. Well, if I ever want to do something like this I know who to contact for a tutorial. 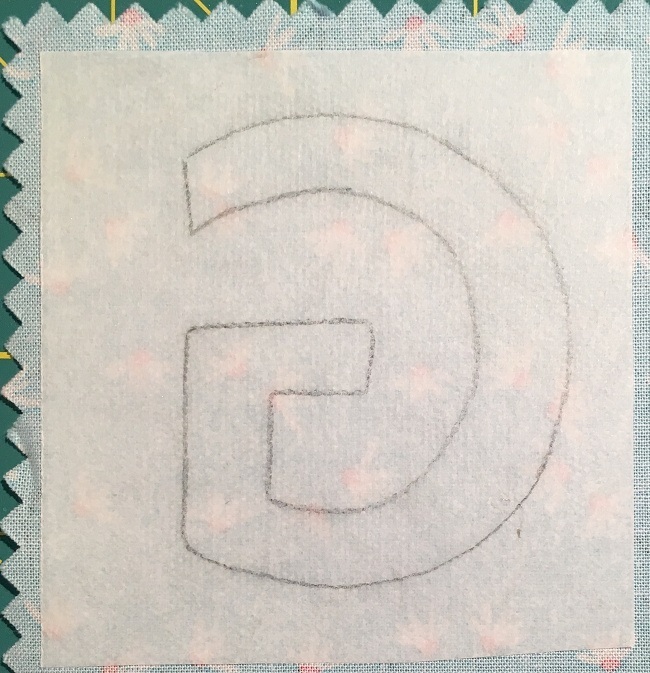 Glad Gwen enjoys stitch work. Great job Miss Baby. And congratulations on the blue ribbon. 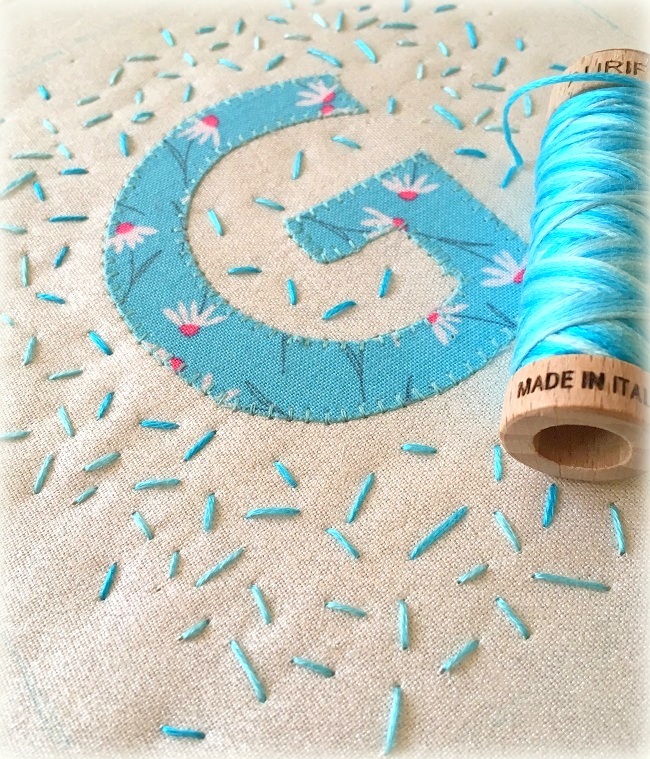 Your stitching is just plain awesome! I love the pillow idea!